Most kids would do anything to pass the Iron Trial. Not Callum Hunt. He wants to fail. All his life, Call has been warned by his father to stay away from magic. If he succeeds at the Iron Trial and is admitted into the Magisterium, he is sure it can only mean bad things for him. So he tries his best to do his worst – and fails at failing. Now the Magisterium awaits him. It’s a place that’s both sensational and sinister, with dark ties to his past and a twisty path to his future. The Iron Trial is just the beginning, for the biggest test is still to come . . . Despite his amber goggles, he winced at the brightness of the reflected sunset. 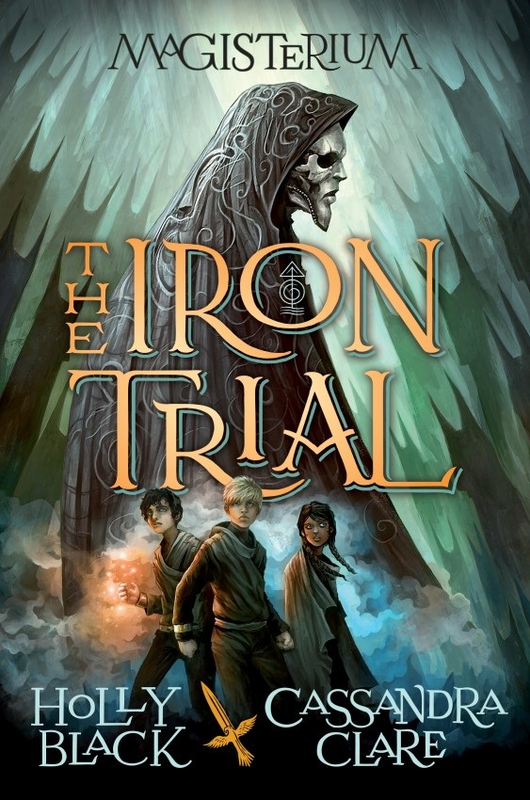 The Iron Trial by Holly Black and Cassandra Clare is now available!